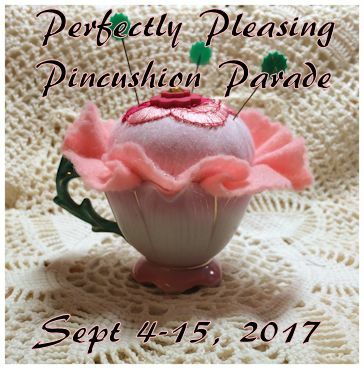 My Sister Made Me do it.......: More prizes for the Perfectly Pleasing Pincushion Parade 2016! More prizes for the Perfectly Pleasing Pincushion Parade 2016! Hello again! 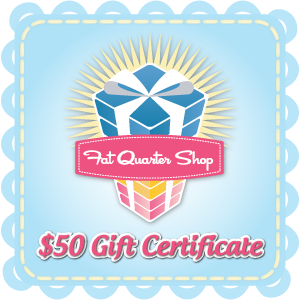 Just wanted to show you another couple of prizes for the PPPP-2016..........Our friends at the Fat Quarter Shop have climbed aboard and are sponsoring the Parade with a $50 gift certificate! 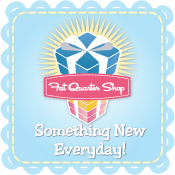 Thanks Fat Quarter Shop! 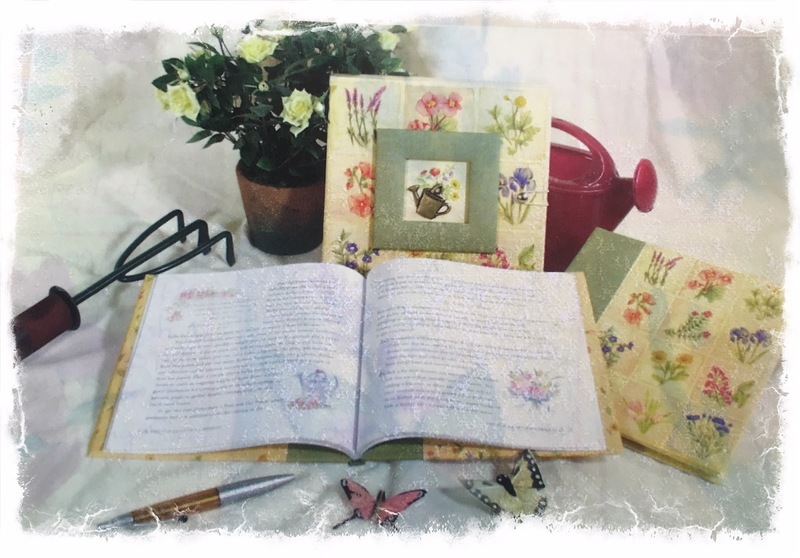 .....and that's not all.........we have this cool Gardening Book & Journal Set which includes the book about gardening and a matching journal with prompts to help you record the everyday miracles in your garden! What does this set have to do with pin cushions or sewing???? NOTHING! But isn't it cool???? 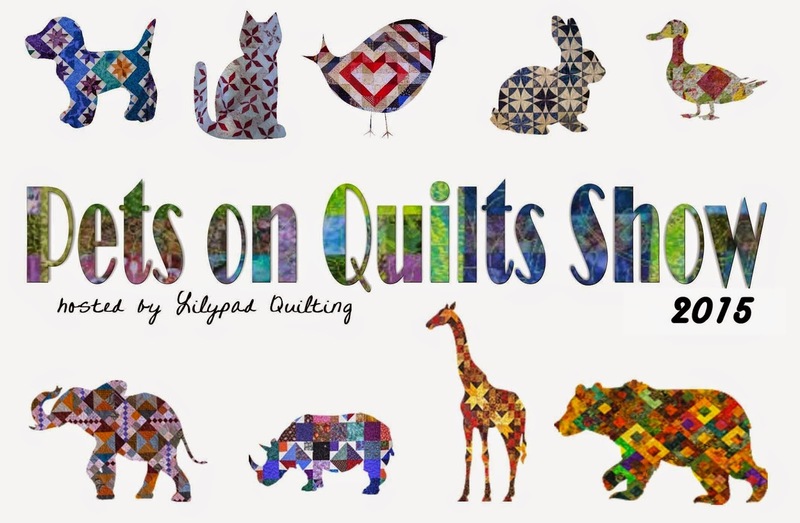 We will also be giving away some notions and fabric....we will show you more prizes between now and the opening of the link-up..........tell your friends to come and check out the Perfectly Pleasing Pin Cushion Parade 2016! 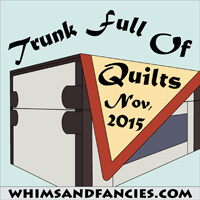 Link-up opens here on Labor Day! 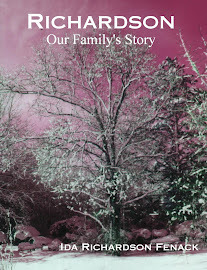 How nice!!!! This should be fun again. This is going to be so much fun. 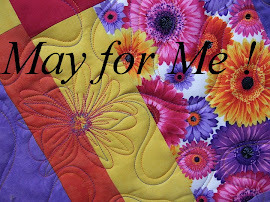 I'm already working on some new pincushions and digging up some old favorites. 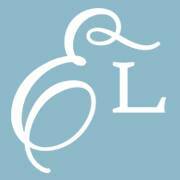 I am looking for ideas for mine. Still searching out tutorials :) The prizes sound great!!! Hmmm as I am an Aussie when is your Labour Day sew I can sign up please.. 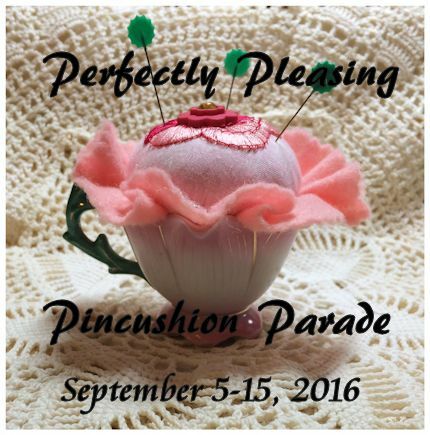 Perfectly Pleasing Pin Cushion Parade 2016?